Bureau Leeters and ProVerde Trade Strategies conducted an in-depth export value chain analysis in the Jordanian fruit and vegetables sector in the first half of 2016 on behalf of the Netherlands Enterprise Agency (RVO) and the Royal Netherlands Embassy in Amman. The analysis identified solutions for the Jordanian horticulture sector against the background of the regional political crisis, resulting in border closures for trade and high influxes of refugees. Click here for the report. Based on the outcomes of the value chain study, Bureau Leeters is involved in follow-up market research in 2017. 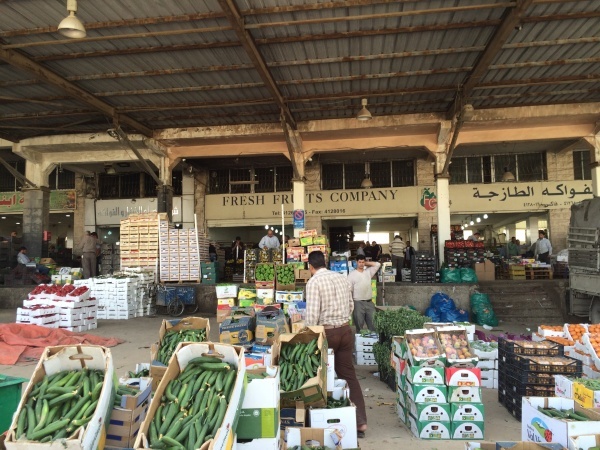 The study includes a deeper analysis of the potential of Jordanian fruit and vegetables in the Gulf region. The World Bank commissions this research project, which is done in collaboration with ProVerde Trade Strategies and a World Bank team. 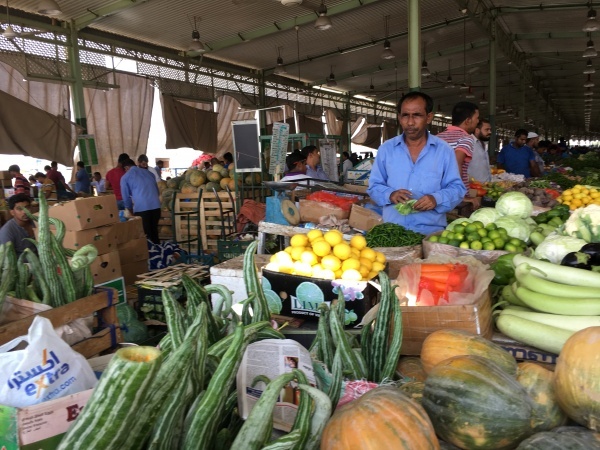 The study includes desk research and market visits, aiming to identify specific market windows and sales conditions for the whole Jordanian fruit and vegetables assortment in the United Arabic Emirates, the Kingdom of Saudi Arabia, Oman, Qatar, Bahrein and Kuwait. Bureau Leeters took part in field visits to Dubai (Emirates) and Muscat (Oman) in September 2017.